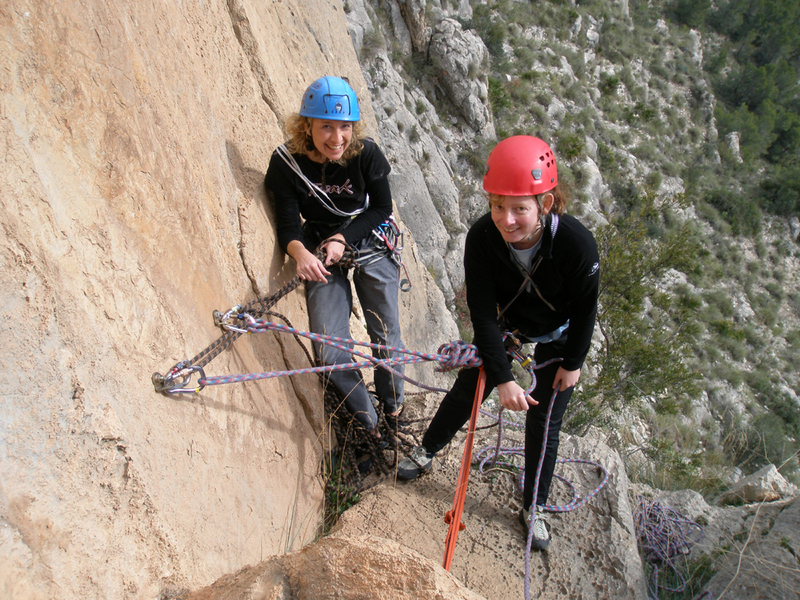 Climbing in Spain – The General rock climbing course. A widely based course for either beginners or those with more experience. 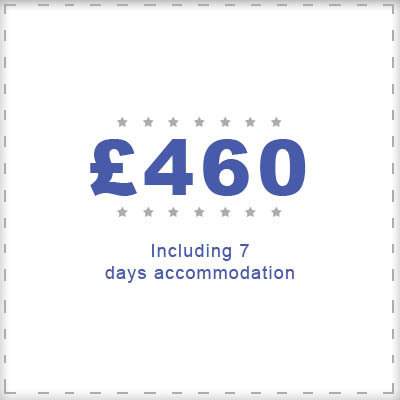 We have found, through our vast experience of running courses, that offering this widely based course fulfills the requirements of most of our students. 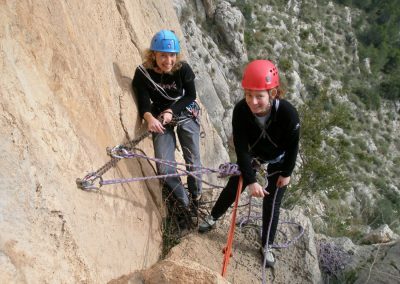 Due to simple good safety practice, we always begin each course with basic rope and belay techniques. We also do the same when we approach the practical rock session on the first day. We need to find each student’s natural abilities on rock. From this position we can then make an assessment of their climbing standard. We often have students who say they have a lot of experience, and yet we find them lacking in many safety areas, or even in their abilities in climbing. 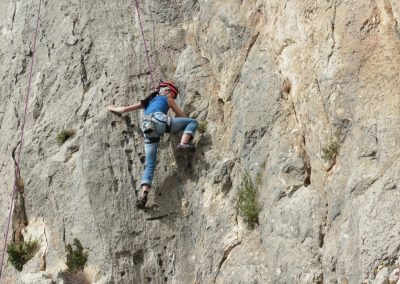 We also have students who attend as complete beginners, but who have a natural ability on rock and have a quick grasp of rope and belay techniques. 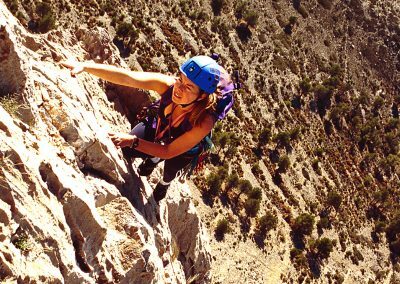 In either case we can adjust your course with regards to giving you the maximum learning experience, coupled with some great and worthwhile climbs. It would be unwise putting students on a route much too hard for them, as it would be equally pointless putting a more able student on a route which is far too easy.  We pride ourselves at Compass West in providing rock climbing courses where students gain experience to continue to climb safely and adventurously after they leave us. We also teach lead climbing whenever possible, in as safe an environment as is possible. 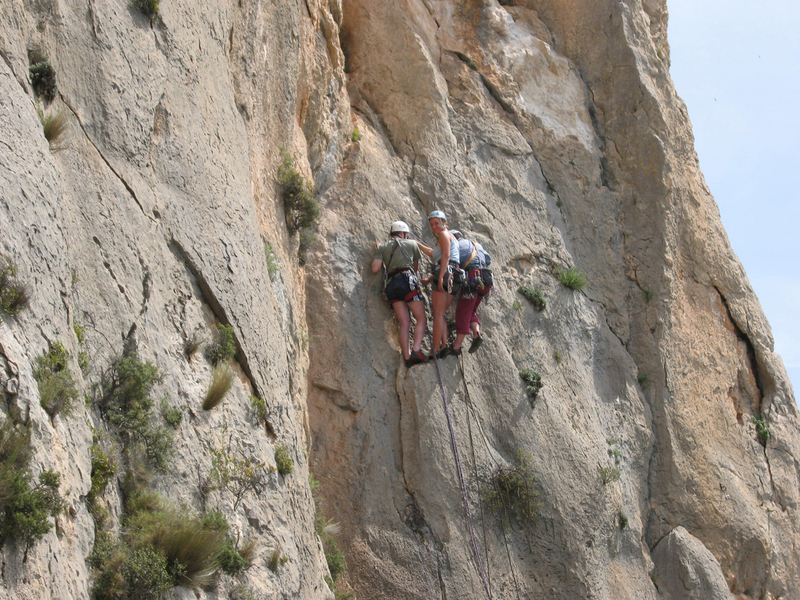 Our vast experience of the area allows us to adjust each course to each student’s requirements. 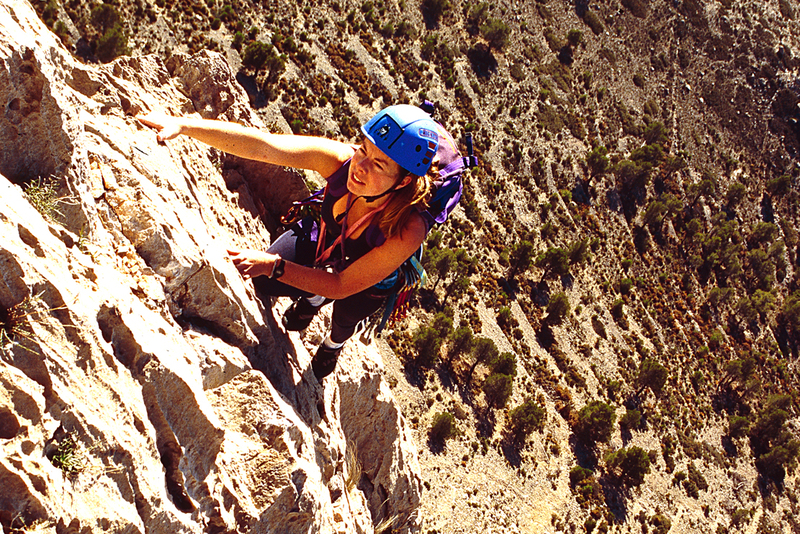 We have never forgotten how we first felt on our first rock climb or lead. 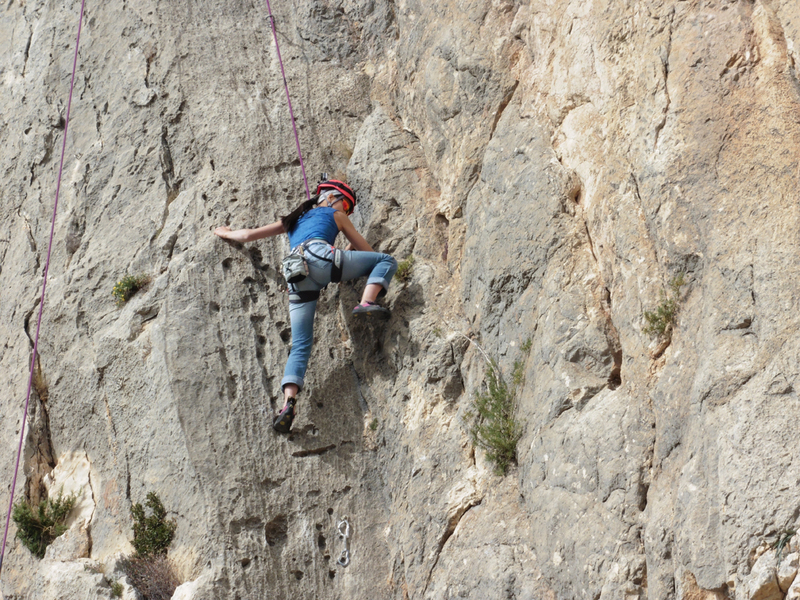 One doesn’t have to climb at the extreme heights of rock- climbing to have an exciting and adventurous experience. 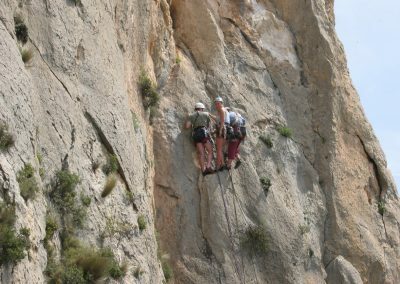 The course will initially make use of low lying crags with single and multi pitches climbs, whenever possible it will also include multi pitch mountain rock or sea cliff climbs. I have learnt so much over the week and improved my confidence too. 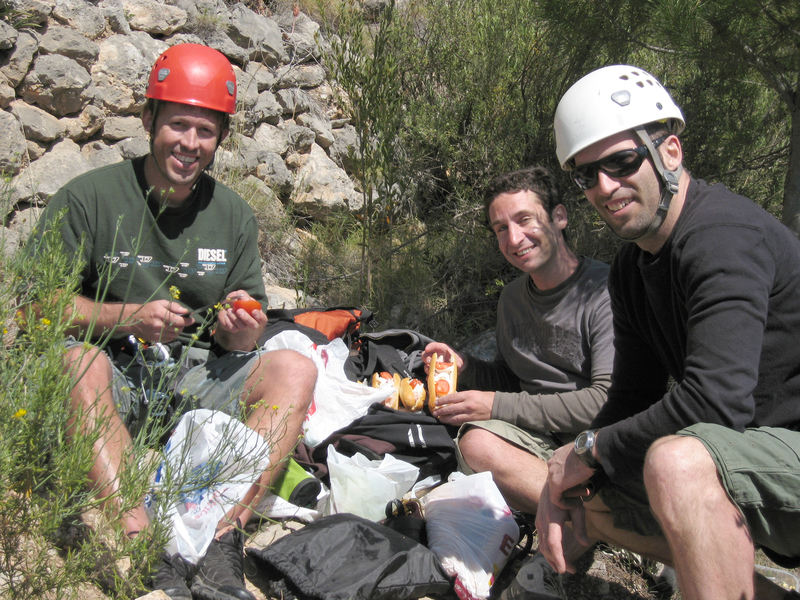 The routes were excellent and there was always a laugh. This week has changed my view on rock climbing. A whole New World is opening for me. Climbing Gandalf was superb, I wouldn't have missed it for the world! Wow what a week! The climbing has been fantastic and just the right level for us to feel comfortable but just a little bit more challenged everyday. Thanks so much for your patience.